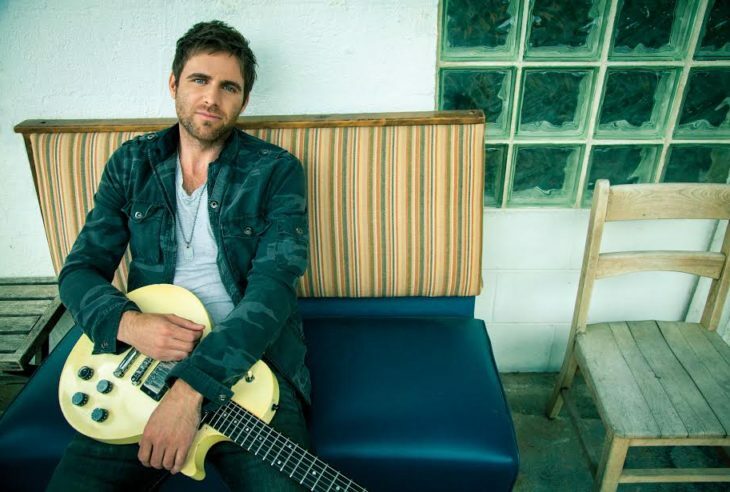 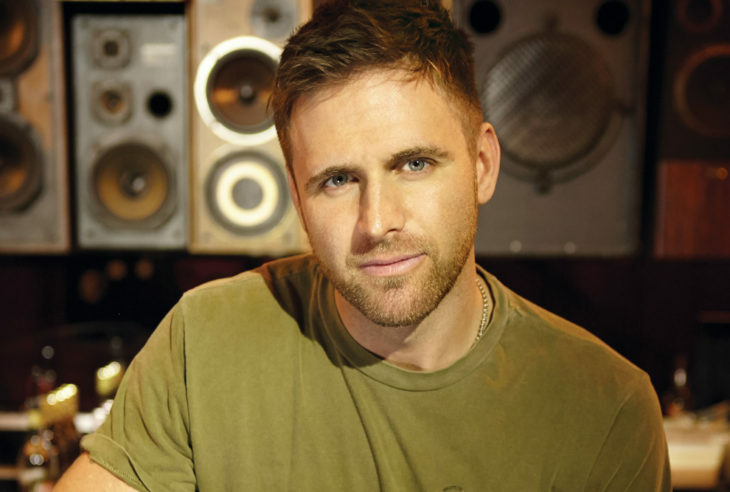 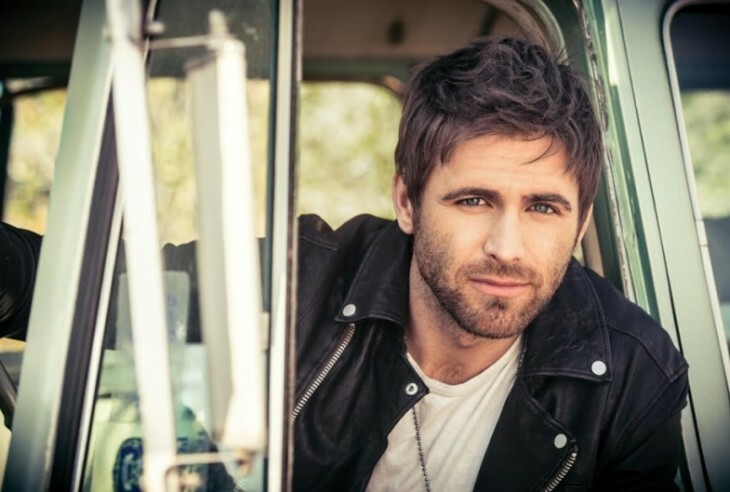 Singer/songwriter Canaan Smith made his national television debut this morning on NBC’s TODAY Show performing his new, feel-good single, “Hole In A Bottle.” While chatting with hosts Kathie Lee Gifford and Hoda Kotb, the Mercury Nashville artist announced that he will head out on his first headlining “Stompin’ Grounds Tour” this November. 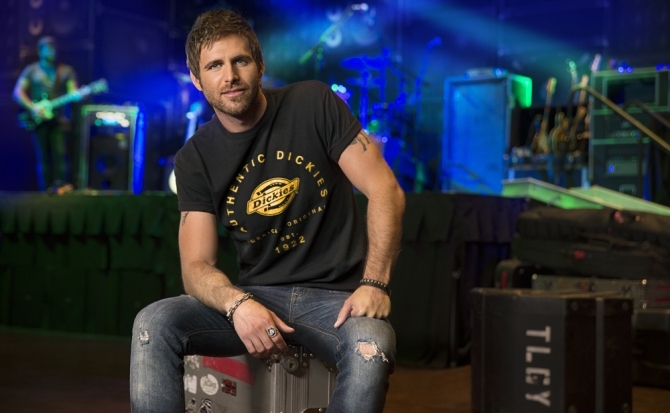 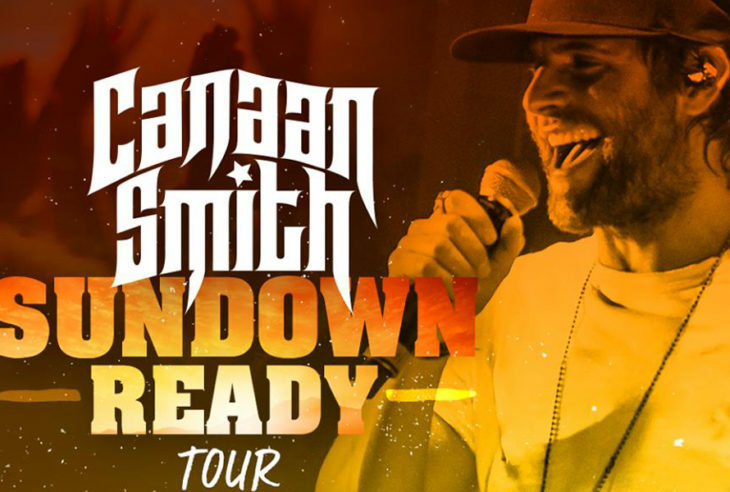 Dickies, the world’s leading performance workwear brand, announced it joins forces with country music star Canaan Smith to launch the new Dickies Denim Collection.  For over 90 years, Dickies has designed and constructed quality denim workwear and to celebrate its heritage, the brand is leveraging its extensive experience in denim to reinvent an American classic.